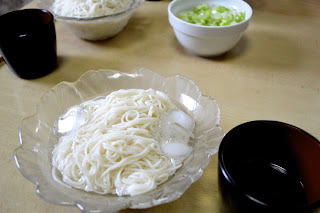 Tsuyu Recipe How to make the Dipping Sauce for Cold Soba Noodles, Somen Noodles and Tempura. Also used as an ingredient in other Japanese dishes. 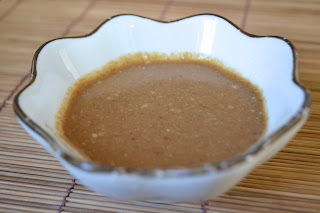 Yakiniku Sauce (Tare) Recipe It is so easy to make the perfect dipping sauce for Yakiniku! Inside My Pantry (and fridge) List and descriptions for 20 of the most common Japanese fresh and stored ingredients. You probably already have most of them! 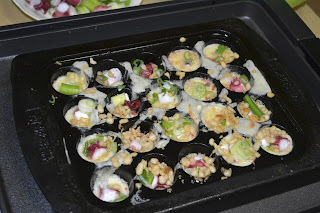 Tenkasu - What are those rice-bubble-looking things they put in Takoyaki? MILK: I'm not sure if I mentioned this in every recipe, but if you see "milk" as an ingredient, it means "FULL CREAM MILK" or "WHOLE MILK" , 100% milk with around 3.6% milkfat. I don't think skim milk will do the same job, sorry. Our favorite Japanese Curry is Golden Curry. 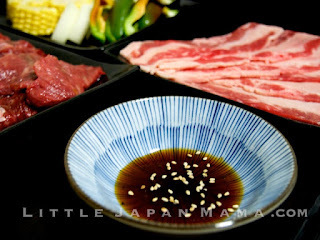 Tonkatsu Sauce can be used for: Okonomiyaki, Yakisoba, Takoyaki, Kushi-katsu, Tonkatsu, Chicken Katsu, Ebi Fry, Kaki Fry etc etc. Hi Japan Mama, thank you for your site. I love cooking all cuisine types and always wanted to try Japanese, so I owe you a heap of thanks, buckets full in fact. Just a question, I am working my way from the most current post backwards and was wondering if some of the things you offer on sale are still available? Am I correct in assuming that once they are not available you will not have the PayPal sign next to them? And i just found the link to the shop so no need to answer my question above. I have a new question, I am in a country town so I cant access some of the Japanese products you mention. Any chance of ingredients being added to your shop or do you perhaps have a link to an online Japanese shop you know of? Hi Chris, I'm sorry, I don't plan on adding food items to the shop,mane don't have any particular online shopping recommendations. All the best! 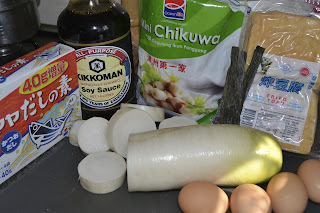 Japanese sauce and tonkatsu/okonomi sauce are the two main ingredients that don't really have any substitute and can't be made at home, but many other ingredients can. I gre up in Bundaberg, a country town in Australia, so that was about all we could buy there. I just found your blog/website after searching for a 'gyudon' recipe. 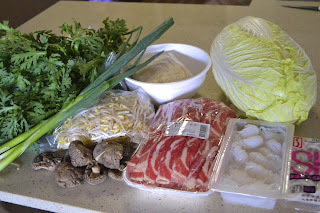 You have a wonderful site with lots of my favourite Japanese dishes and am looking forward to making a few more. 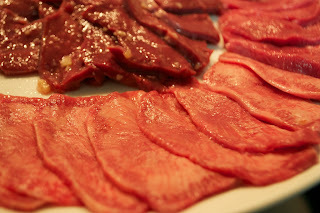 Many thanks for all the authentic recipes you have here, great memories of my time in Japan. :) Best wishes! Just wanted to thank you for your site! You have easy to follow directions, and I appreciate the "made from scratch" options since I no longer live in Japan. I came across your site by searching for a corn soup recipe and have since tried a few of the others. All delicious! Thank you!! But I want to make Natto .. where can I source the culture?